We know what we're doing, but don't just take our word for it. The proof is in the pudding. Very was named as one of the fastest-growing companies in America by Inc. 5000 for the second consecutive year. Learn more. We’re proud to announce that Very has been named one of the Top IoT Solution Providers by CIO Applications Magazine. Learn more. Very is a finalist alongside companies including Barclays and Jaguar Land Rover. Learn more. 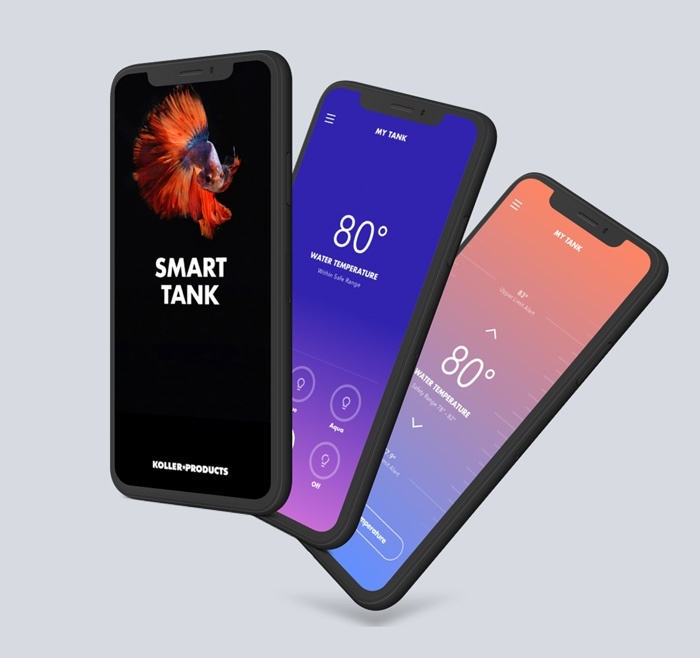 TopAppDevelopmentCompanies.com named Very as a top Tennessee mobile app development firm. Learn more. We’re proud to announce that Very has been named one of the Top Blockchain Solution Providers by CIO Applications Magazine. Learn more. Very has been named one of the nation’s top-10 blockchain solution providers by Enterprise Security Magazine. Learn more. Very ranked in the top quarter of the list, coming in at #1,146 overall and #15 in Tennessee. Learn more. Chattanooga Startup Awards named Very the Startup Service Provider of the year, honoring a service provider who helped Chattanooga startups become successful. "Very was truly our partner in launching Thrive Global's digital media presence. In a short time-frame, they designed and problem-solved alongside our team seamlessly. They are flexible, creative, and focused on quality." Senior Engineer and Cloud Practice Lead Brian Zambrano is an AWS Certified Solutions Architect, effectively demonstrating knowledge of architecting and deploying secure and robust applications on AWS technologies. Senior Engineer and Cloud Practice Lead Brian Zambrano and Engineer David Hunt are AWS Certified Developers, demonstrating an understanding of core AWS services and AWS architecture best practices along with proficiency in developing, deploying, and debugging cloud-based applications. VP of Marketing Emily Maxie and Senior Product Managers Aaron Hoffman and Dan Fish hold AWS Business Professional Accreditation, demonstrating an understanding of AWS services and core business value propositions. 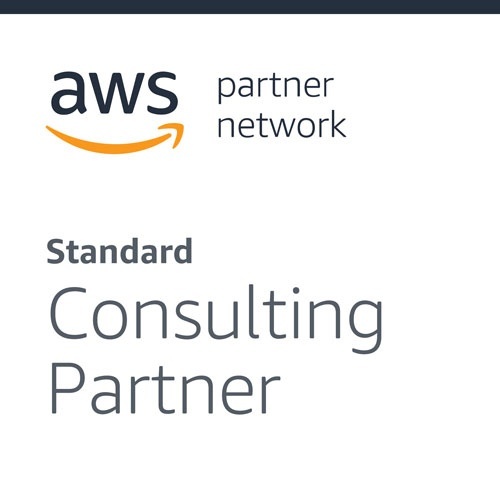 AWS Consulting Partners achieve Amazon Partner Network status based on training, customer engagements, and overall business investment on AWS.